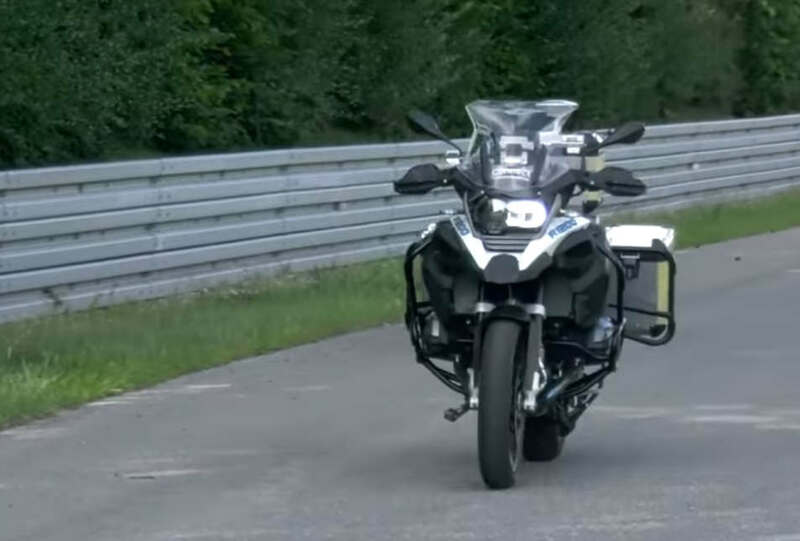 BMW Motorrad unveiled a new footage showing its self-driving motorcycle in action. 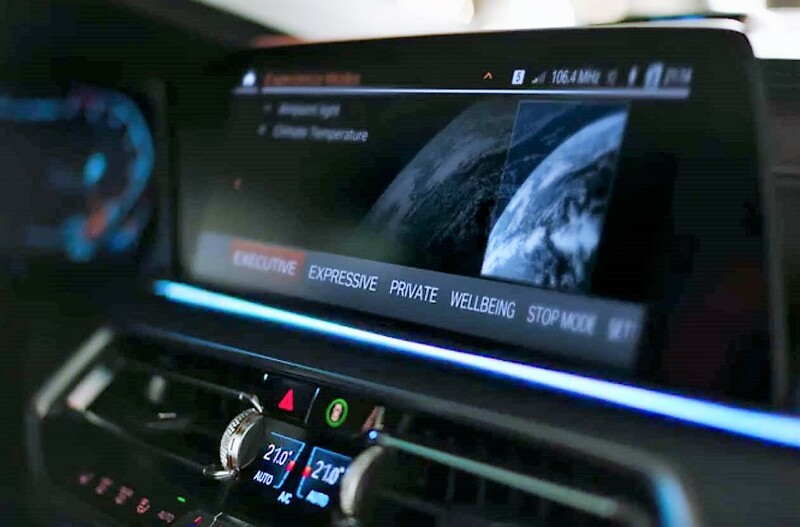 The innovative Intelligent Personal Assistant technology, the soul of your BMW, helps you to enjoy your driving experience as much as possible. 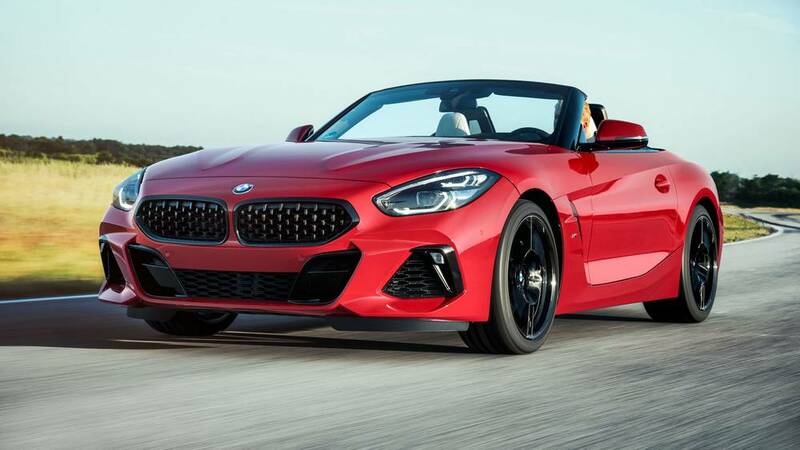 World premiere of the all-new BMW Z4 M40i Roadster first edition, in Pebble Beach. 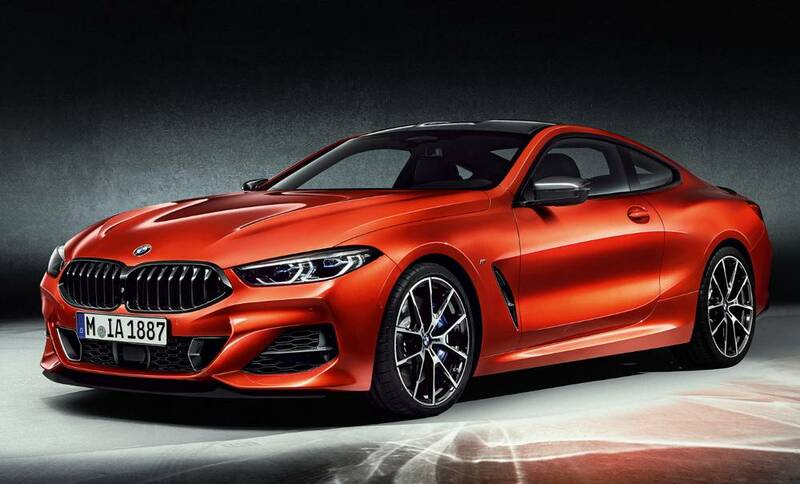 After more than two decades away, the all-new BMW 8 Series, a powerful, seductive coupe, is back. 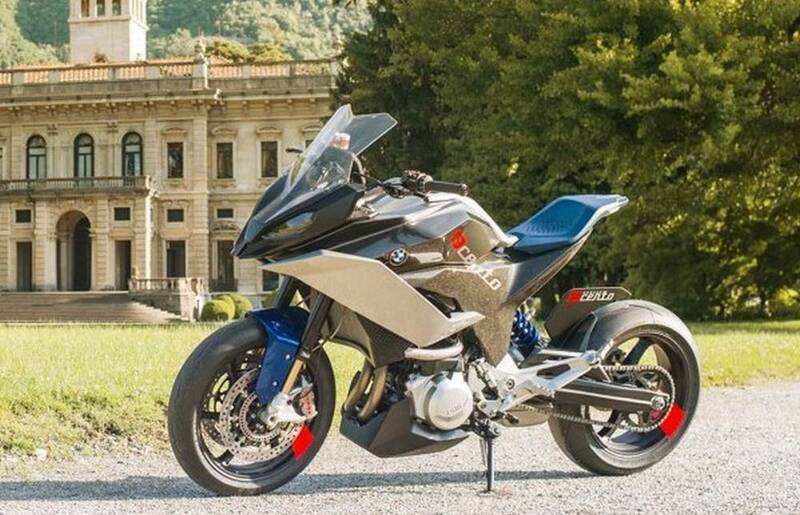 BMW Motorrad introduces 9cento motorbike, a smart concept for the future, with touring and performance capabilities. 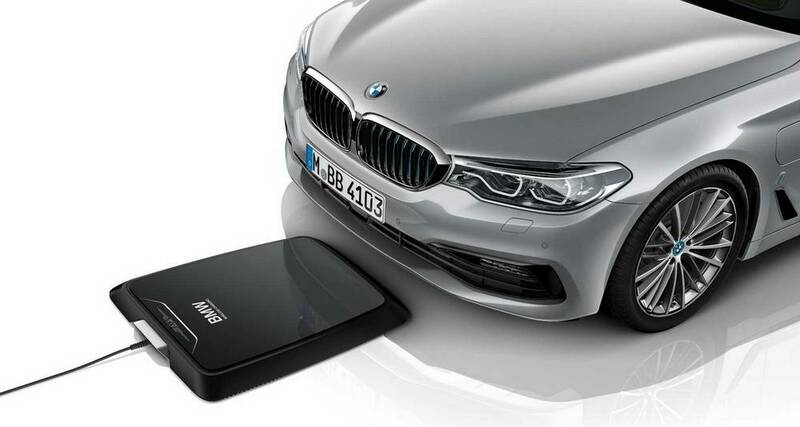 BMW Wireless Charging Station, a fully integrated inductive charging facility for the high-voltage battery, that works like wireless chargers for gadgets. 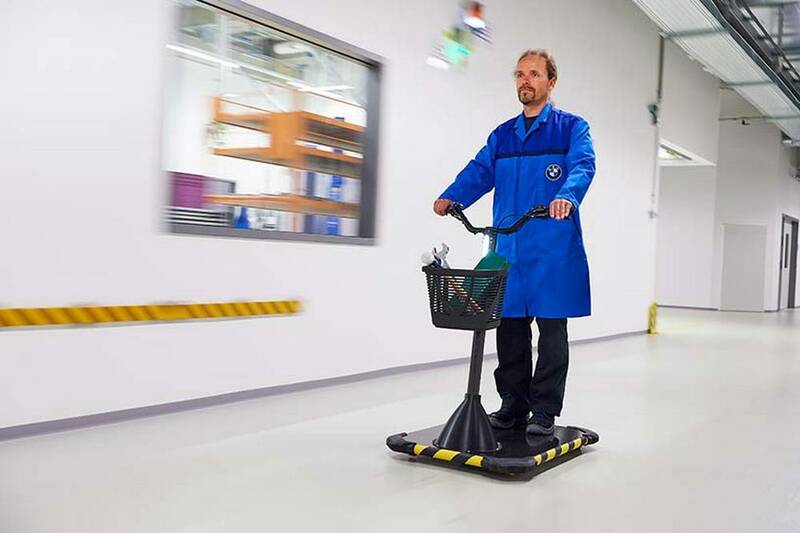 BMW enters into micro-mobility with this personal mover concept. 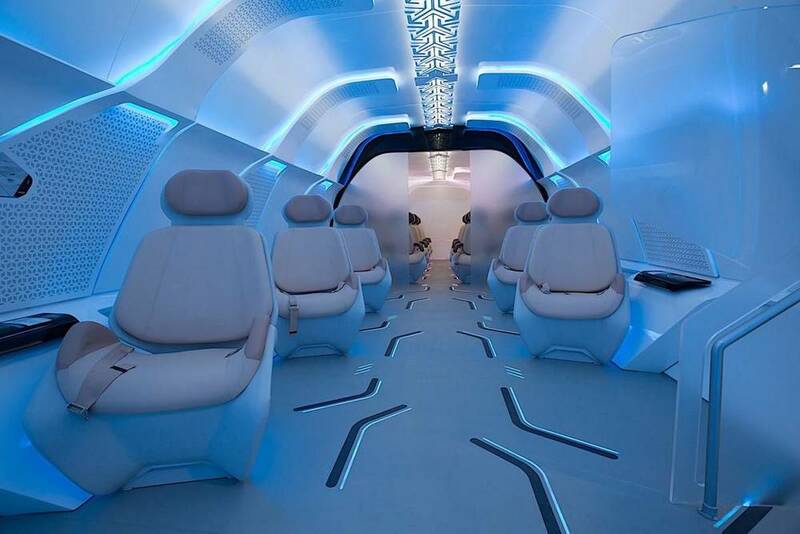 BMW unveiled images from the interior of the prototype capsule of the Virgin Hyperloop One. 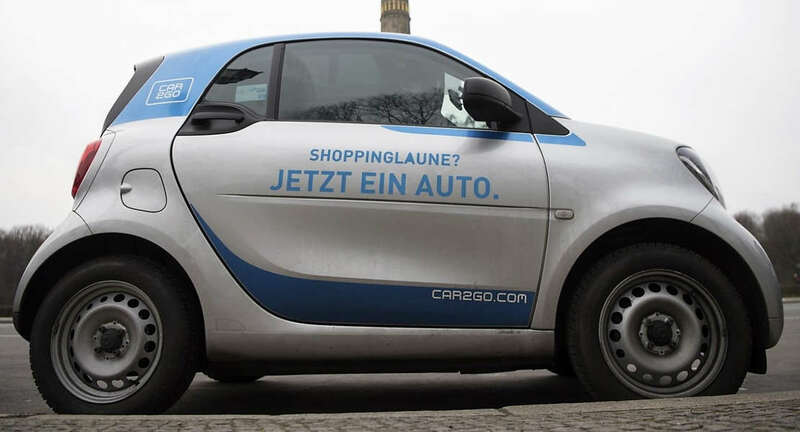 Facing tech threat, Daimler, BMW to merge car-sharing division. 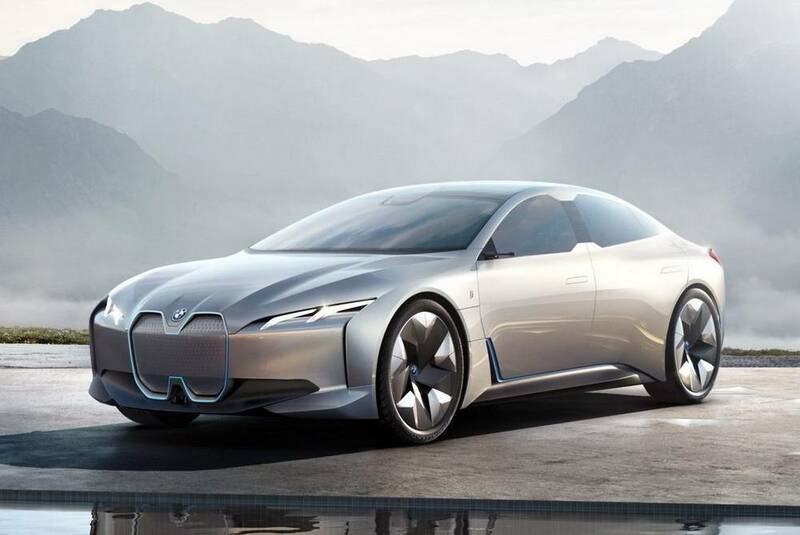 The BMW i4 sedan will be one of 25 fully – or part-electric models, the German Group will introduce by 2025.